As I was scrolling through pictures from our September trip I noticed a few things about the various folders that contain them. First of all, I didn't take nearly as many photos as normal. 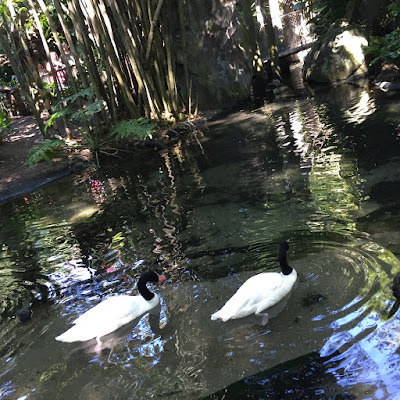 If you're a regular reader of this blog you will know that the various minutae of Disney World has been covered ad nauseam...so it makes sense that I would have less and less to photograph. This makes me incredibly sad actually, as in the past I have always really enjoyed drunkenly wandering around and snapping pictures as Adam does his own thing. I also noticed decidedly less focused folders. Under normal circumstances I would say to myself Hey! Maybe go take a series of photos of this...or that...or whatever. Thus making a blog post semi-easy and organized. Apparently I was super distracted on this particular trip, because MY PHOTOS ARE ALL OVER THE PLACE. And this manic photo taking holds true in every folder...the Magic Kingdom folder is a straight up disaster area. So I'm going to pick one photograph from each folder that I would put in the What the heck was I going to do with this? category. 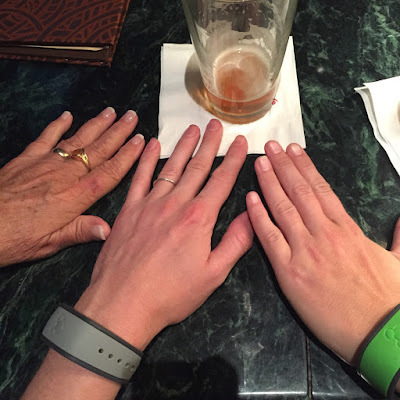 The above is a picture of three hands...specifically the hands of my aunt Pam, myself, and my sister. BUT WHY? I know this picture was taken at Victoria Falls, because obvi. However I do not know the reason behind it. Were we comparing finger size? Was I documenting what my hand might look like in my 60's 40's? I've consulted with my sister and she too has no idea what this is. This is a photo of the ceiling of a covered eating area in the Mexico pavilion at Epcot. You might be thinking "Oh! You were probably just capturing a neat detail to share on the blog eventually..." and you would be correct. 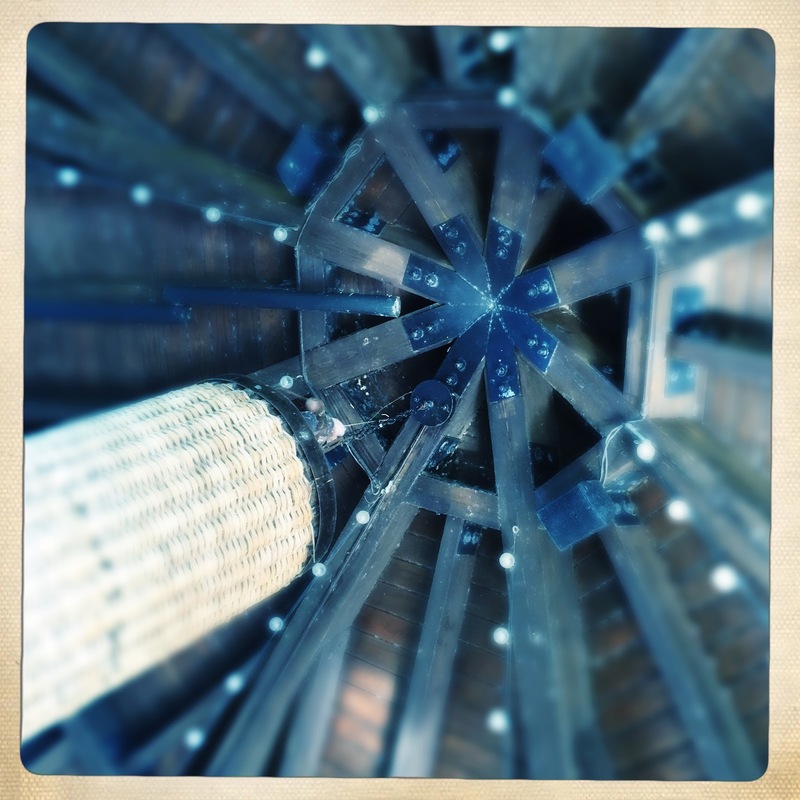 HOWEVER, a single random photograph does not constitute good blogging, and that is exactly what this is. How in the world was I ever going to use this? Regardless, I do love the light fixture here. Why? Why? Why? Why? Why? Why? Why? Why? Why? Why?Why? Why? Why? Why? Why?Why? Why? Why? Why? Why?Why? Why? Why? Why? Why?Why? Why? Why? Why? Why?Why? Why? Why? Why? Why?Why? Why? Why? Why? Why?Why? Why? Why? Why? Why?Why? Why? Why? Why? Why?Why? Why? Why? Why? Why?Why? Why? Why? Why? Why?Why? Why? Why? Why? Why?Why? Why? Why? Why? Why?Why? Why? Why? Why? Why?Why? Why? Why? Why? Why?Why? Why? Why? Why? Why?Why? Why? Why? Why? Why?Why? Why? Why? Why? Why?Why? Why? Why? Why? Why? Why did I even bother? This is a bad photo of something I've taken hundreds of times...plus there are MUCH BETTER more interesting shots of every gravestone near the Haunted Mansion. I'm vowing to never take this photo again. This also goes in the why bother? pile. 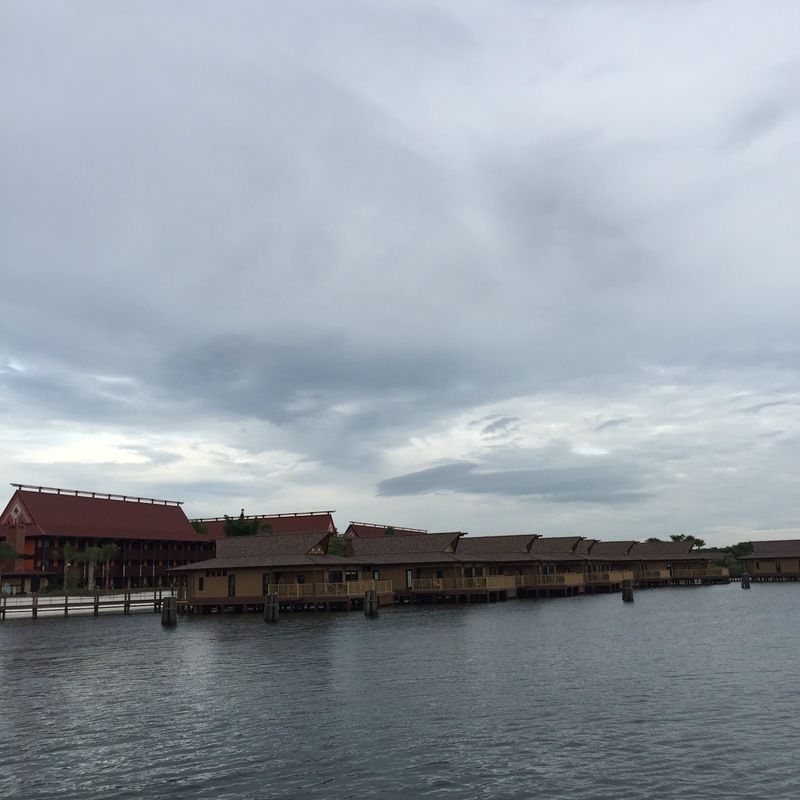 A bad photo of the Polynesian Village bungalows. It would be one thing if the bungalows were still under construction and I was doing an update or something. 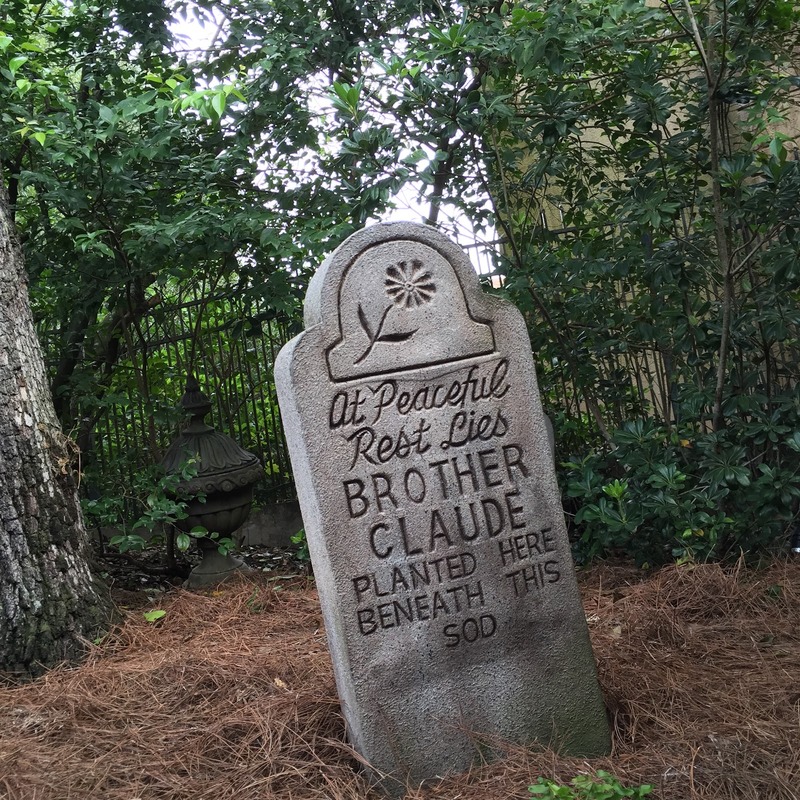 But the fact is that they have been finished and reported on by every legitimate Disney blog. (by which I mean, not ours...) Maybe I was just excited to finally see them finished in person? But this picture was doomed to sit stagnant in his folder along with bad food pictures. Unfortunately these are just a few of the really bad/bewildering pictures out of thousands. One day I will take the time and clean up my folders, leaving only what amounts to a life story told in the form of selfies. Follow us on Instagram, Twitter, Youtube, Facebook.